I agree to the Conditions of Hire. 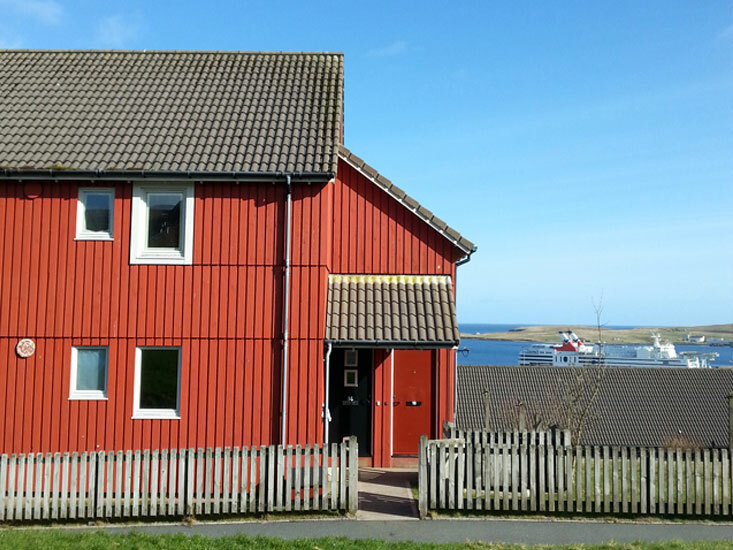 Note: Full payment will be due 2 months prior to arrival and cheques should be made payable to “Shetland Lodges”. 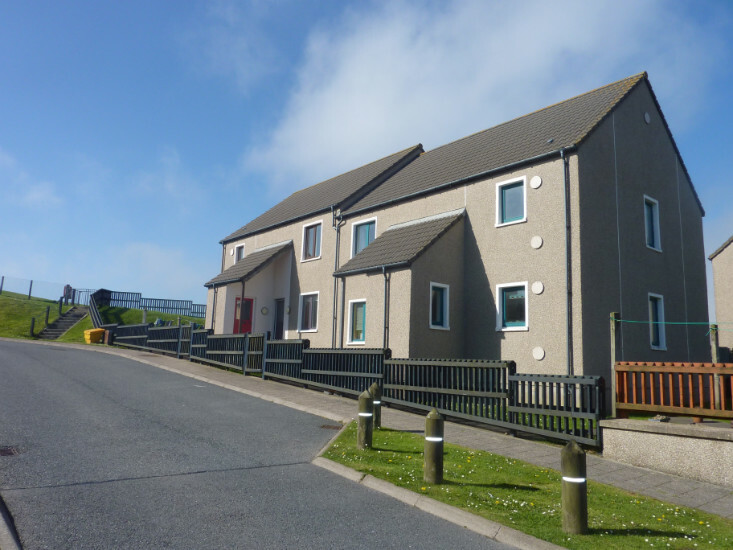 This quality Lerwick rental property “Hjaltland” is a newly refurbished bright & airy top floor (first floor) apartment situated in a spacious residential cul-de-sac with easy off-road parking. This Lerwick property “Stocketgaet” is a newly refurbished, luxury, bright & airy top floor apartment (with just one flat below it) and is situated in a modern development on the North side of Lerwick. 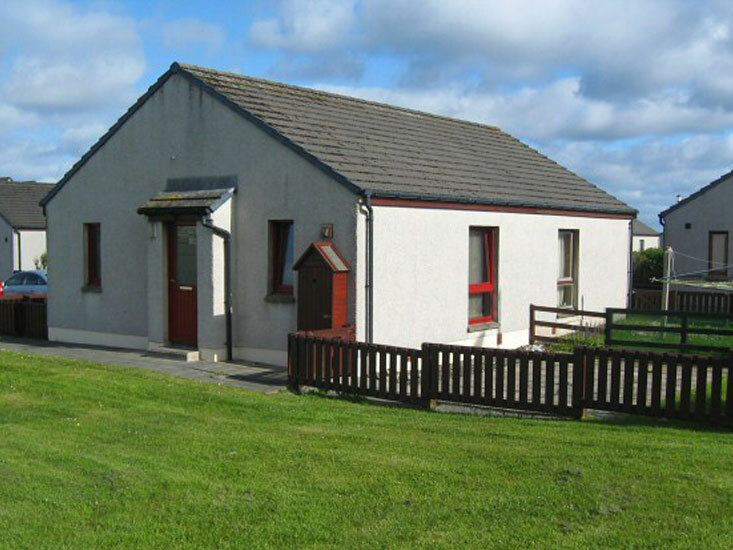 This Lerwick self-catering cottage is a modern single-storey house situated in a quiet area of Lerwick very near to the beautiful Sands of Sound Beach and the Clickimin Loch and is the perfect choice for those seeking town and country on the doorstep.